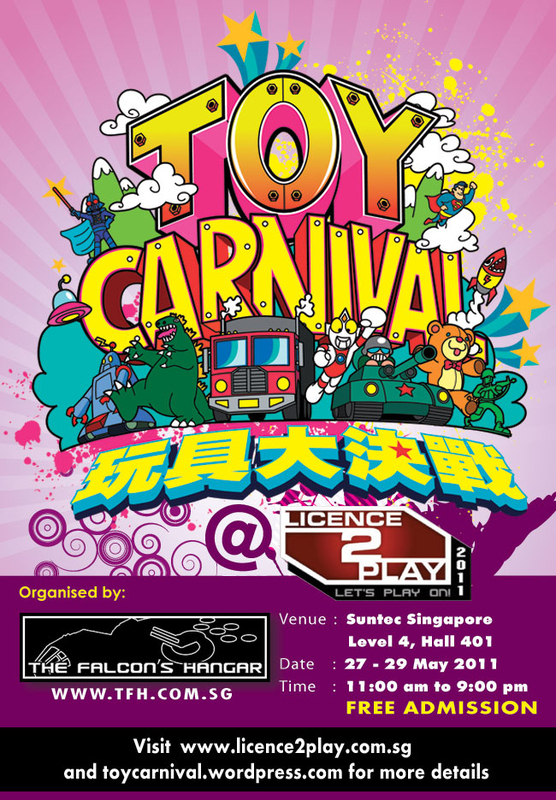 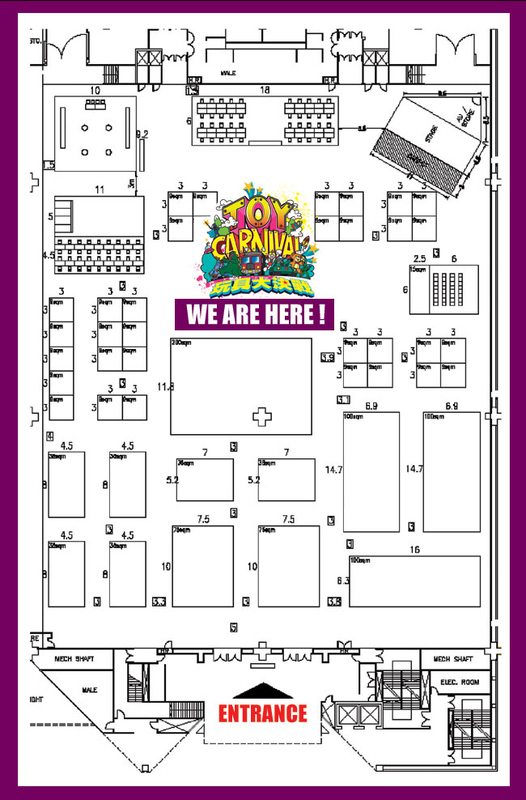 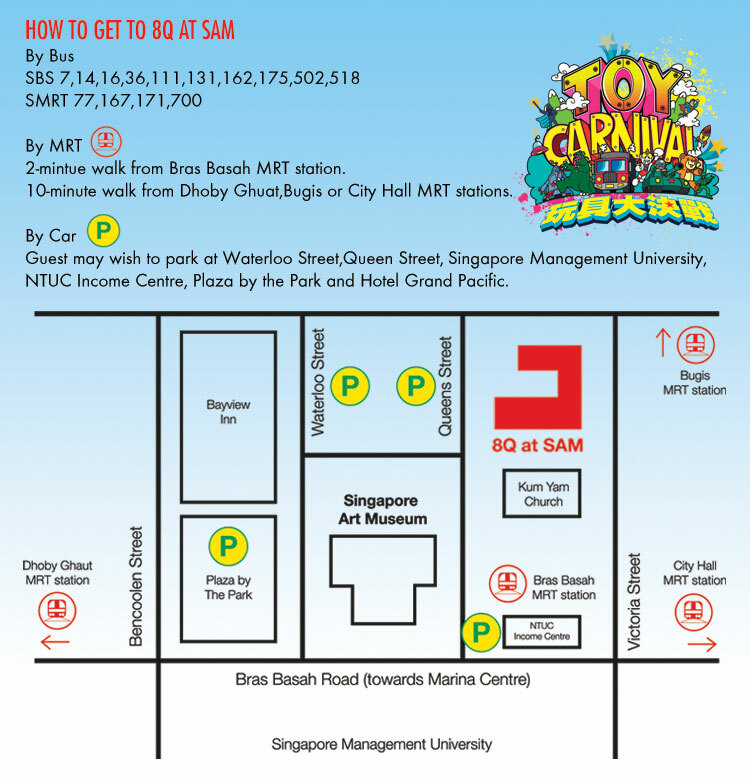 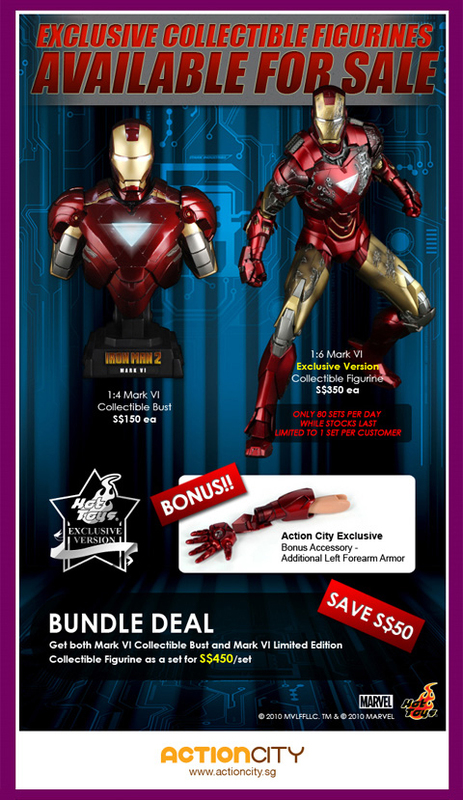 Toy Carnival @ Licence2Play 2011 is back! 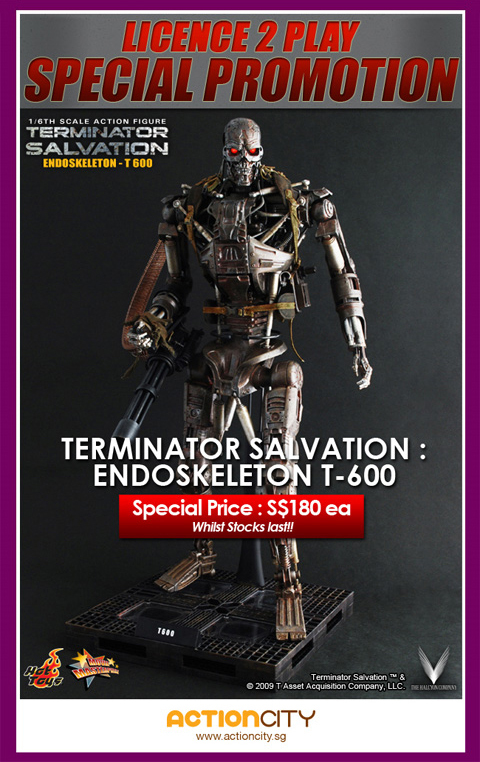 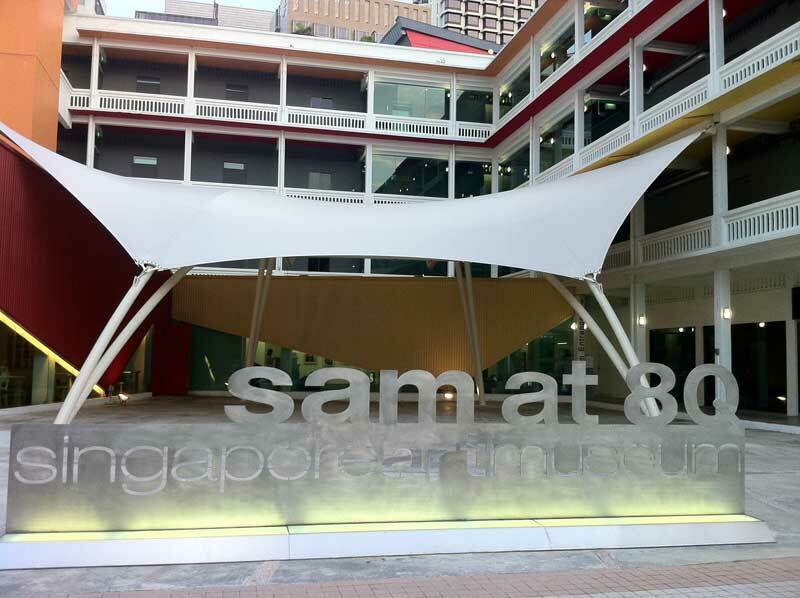 Hi all, 3 Parts photo sets from TC@8Q (SAM) last Sunday (5th Dec) as follows…enjoy~!! 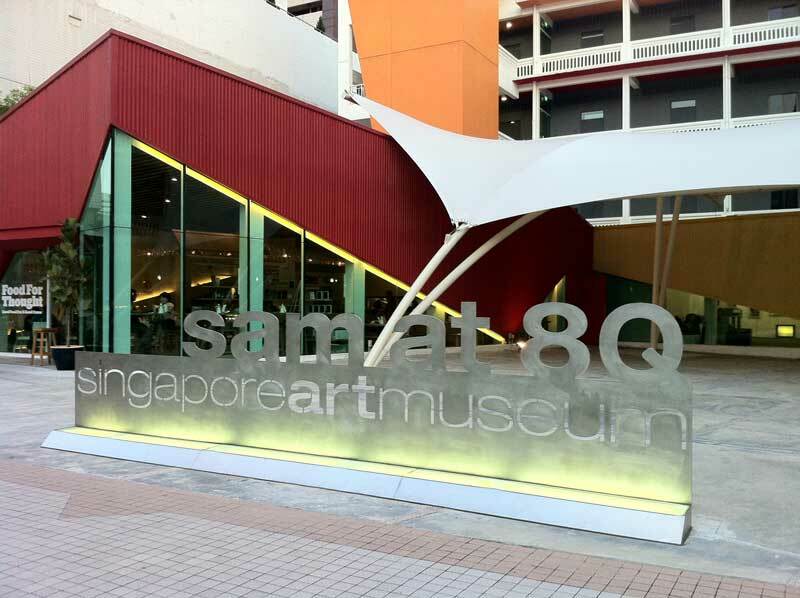 Some people might be asking where is SAM at 8Q?